How To Save and Restore Iptables Rules Permanently In Ubuntu, CentOS, Fedora, Debian, Kali, Mint? 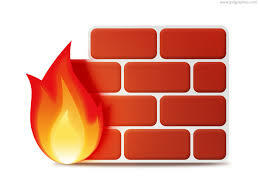 Iptables is standard and popular firewall provides by Linux distributions like Ubuntu, CentOS, Fedora, Debian etc. Iptables rules are managed in run time where a lot of rules are added, changed and remove. These changes are temporary changes where only running configuration is changed but do not saved temporarily. In this tutorial we will look how to save iptables rules permanently in Linux. LEARN MORE How To Enable Powershell Remoting PSRemoting or WinRM?